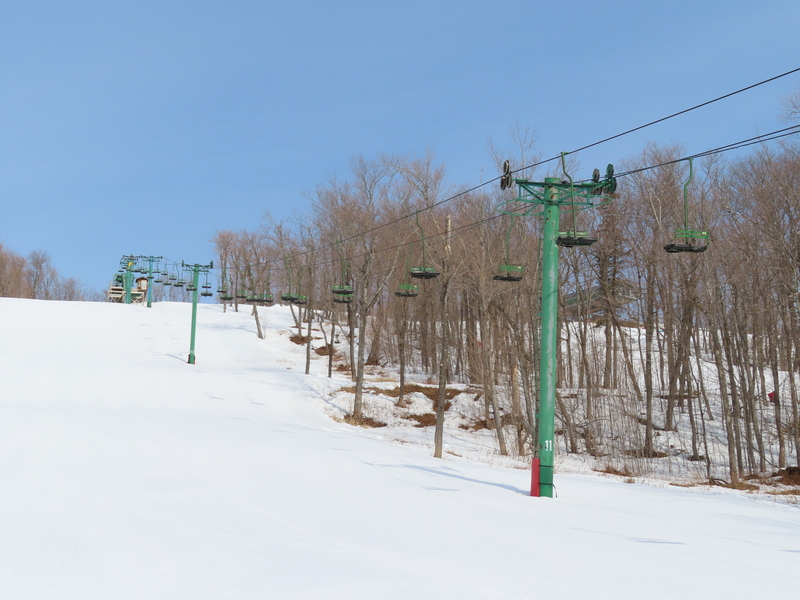 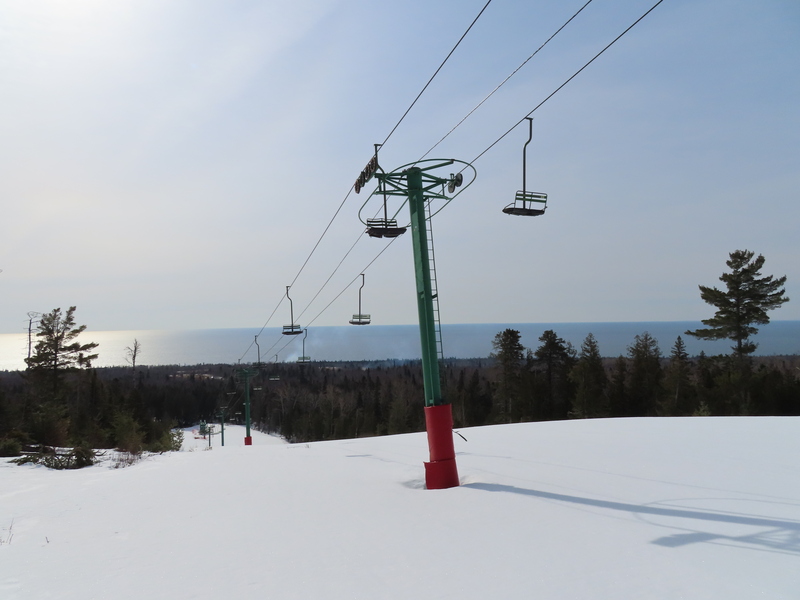 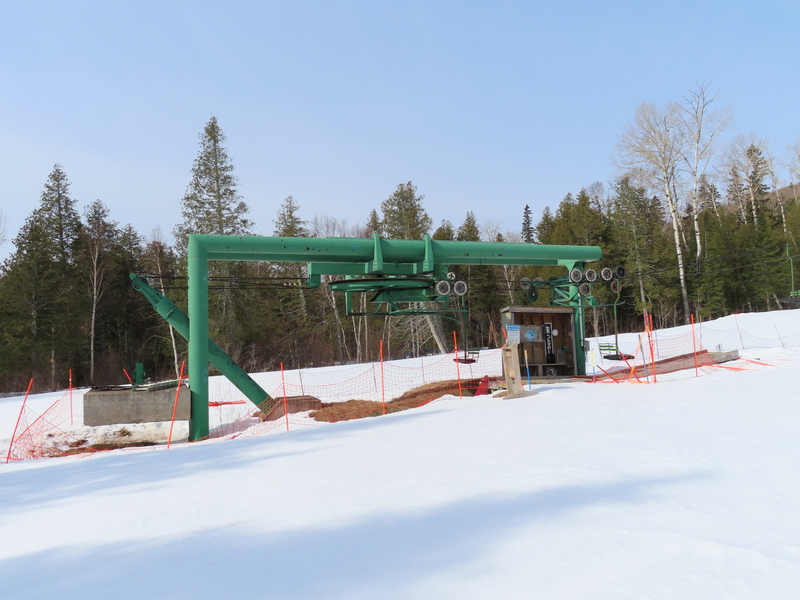 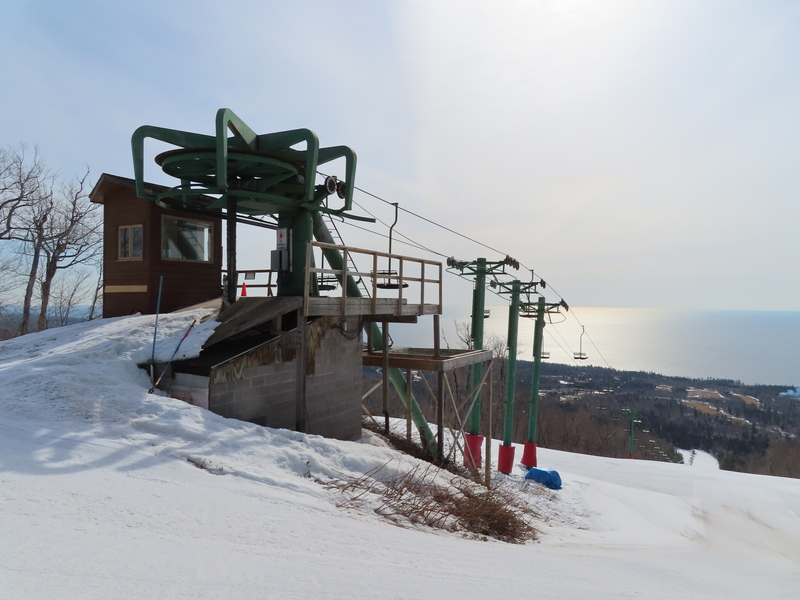 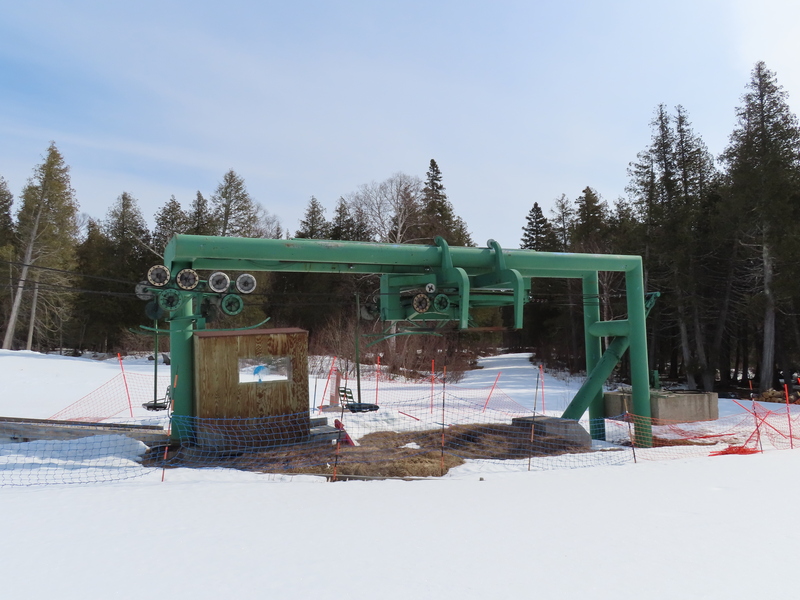 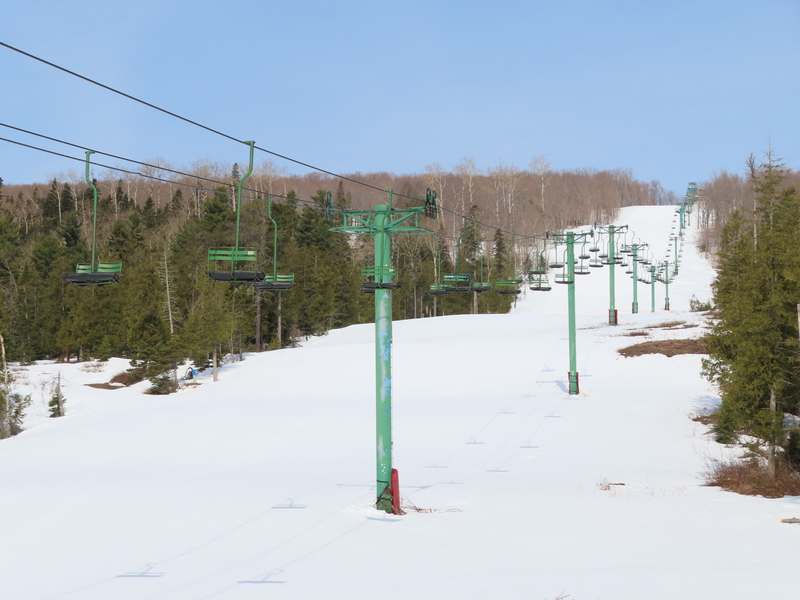 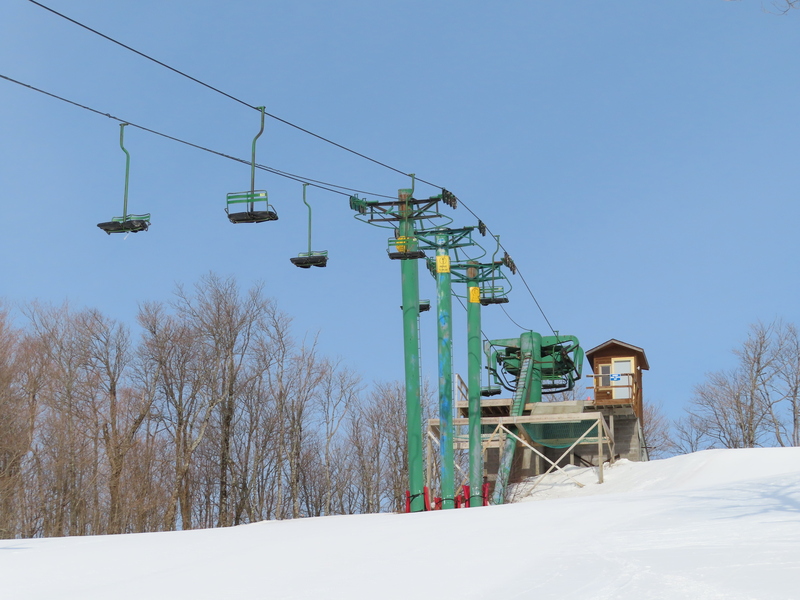 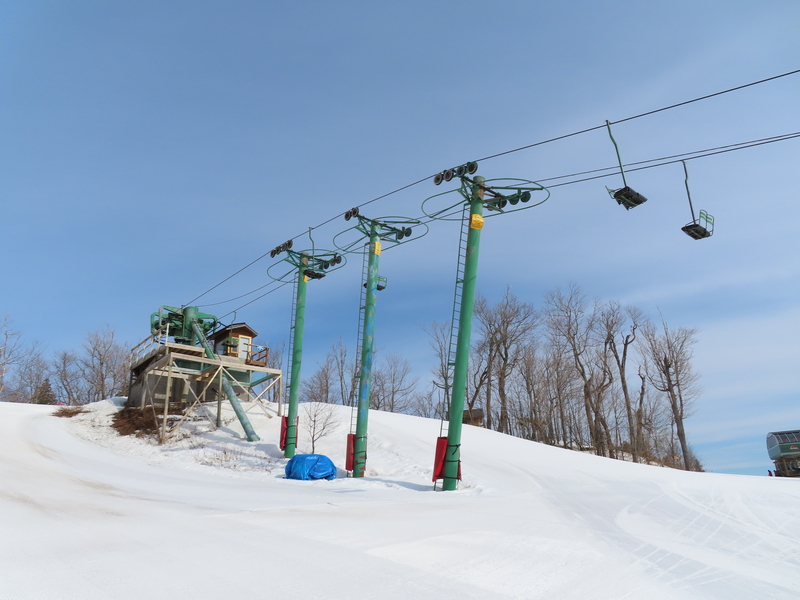 This lift services some of the newest terrain at Lutsen and will service more trails if an expansion into the Superior National Forest is approved. 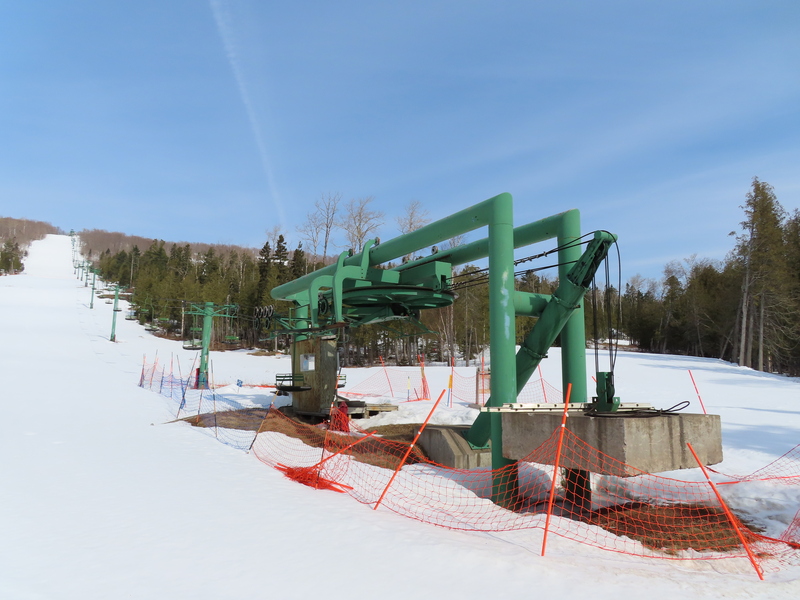 The lift came used from Colorado. 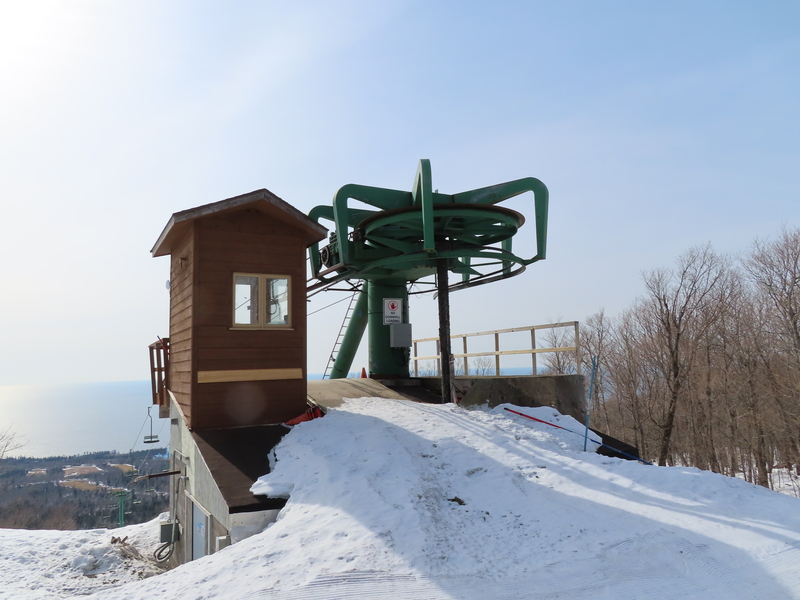 Side view of the return-tension station. 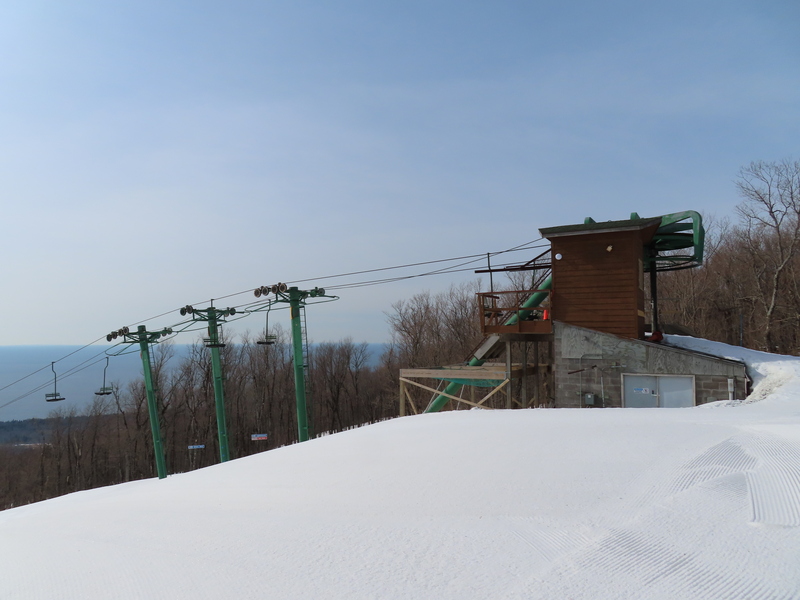 Another view of the loading area.